Srinagar: Sabzar Ahmad Bhat, the Hizbul Mujahideen commander killed in a gunfight with security forces on Saturday in south Kashmir's Tral, turned to militancy in April 2015 after the killing of Khalid Muzaffar, the younger brother of slain militant Burhan Wani. He built up a network of "overground workers" and managed support for his outfit in the Valley. Photographs of a smiling Bhat hugging Wani or carrying him on his back, were widely circulated and liked on social media by Kashmiris. Bhat, 28, along with another militant, Faizan, was killed in a gun-battle with security forces in the Saimoo area of Tral on Saturday. 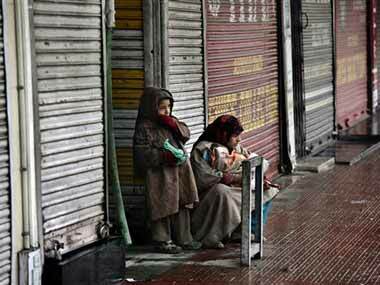 His death triggered widespread protests in south, central and north Kashmir, with a civilian killed and many injured. Hailing from Ruthsana village in Tral, he was an active militant for over two years. Categorised as an "A++ rank" militant by police, he made public appearances in July last year during the funeral procession of Wani and at a protest rally in Kareemabad village in Pulwama during the unrest. Known to have been close to Wani, Bhat was seen crying at his funeral where lakhs of people had gathered. He and his fellow militants had also offered tributes at the funeral by firing in the air. He was reportedly involved in a number of anti-state operations and was among the police's "most wanted" militants list, carrying a bounty of Rs 10 lakh on his head. Apart from attacking security personnel, Bhat is believed to be responsible for the killings of several police informers in the Valley. 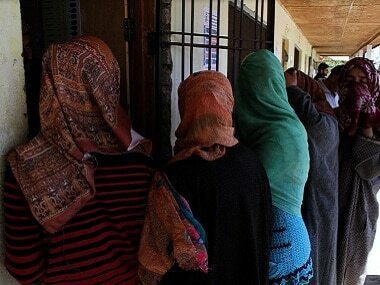 Before being gunned down on Saturday, Bhat had escaped the security forces dragnet many times. 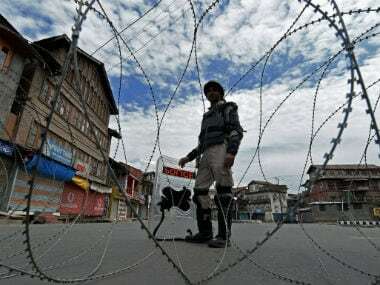 Last month's security forces cordon on 20 villages in south Kashmir's Shopian is believed to have been to nab Bhat, who was said to be hiding in the area but he managed to escape. After Wani was killed in July last year, Bhat was named as his successor by the United Jihad Council (UJC). 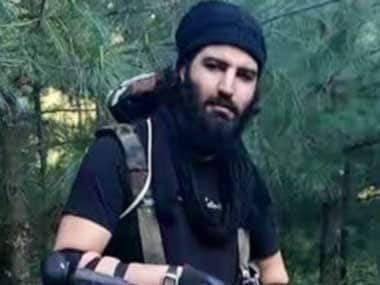 However, another close aide of Wani, Zakir Rashid Bhat alias Zakir Musa, took over the reins of the Hizbul's Valley operations. 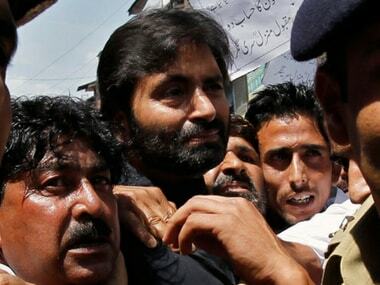 The three — Wani, Bhat and Musa — were considered to be the core group of the Hizbul. Musa earlier this month parted ways with the Hizbul over ideological differences and quit the militant outfit. Before Musa quit the group, photographs circulated on social media showing him and Bhat wearing masks and standing besides an Islamic black flag — hinting that the group had begun subscribing to the global jihad ideology. Bhat is understood not to have crossed the LoC to receive arms training, but was trained in the Tral forests itself by the Hizbul ranks.